When a princess needs a makeover, look no further than Melon Mousse Hair . 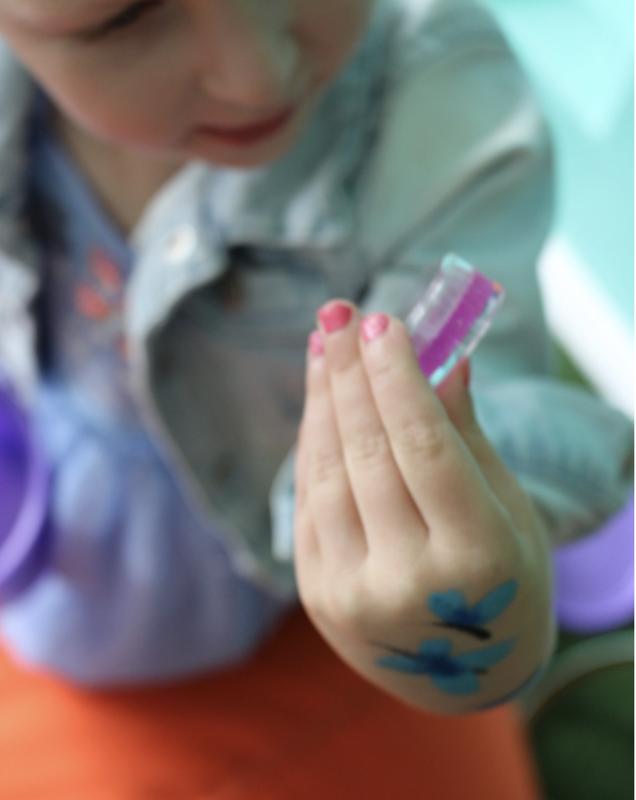 My bean and I were invited by Adventure Clubs to be treated to a Princess Makeover, but I had no idea of the treat she was in for! Nails painted pink, hands painted by Tinkerbell herself, and hair styled like her own mamma never could; this girl of mine walked out looking like the sweetest little princess ever! The whole experience, from how we were greeted to being treated, was amazing thanks to our host, Claire, from Adventure Clubs and to Kelly from Melon Mousse. 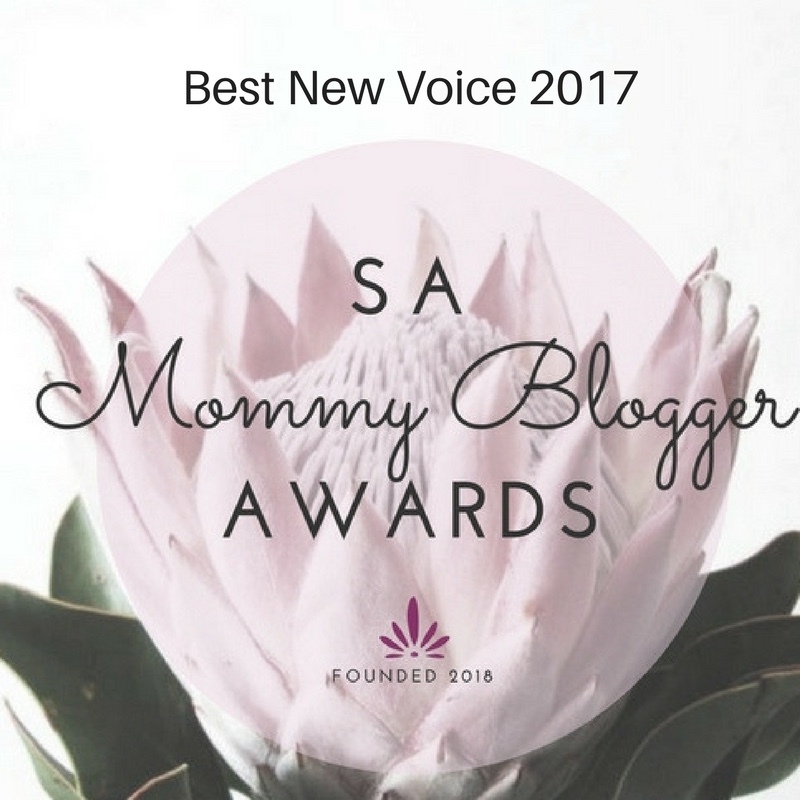 Melon Mousse is a seriously cool kids hairsalon in the Southern Suburbs. And the ladies that work there know exactly how to make kids happy - it must be a gift of epic proportions! But now you're wondering how can my kids get into the action? Well, I am glad you asked...Step in Adventure Clubs. Uh ok, Adventure Clubs. It sounds great, but what is it? It is an App that was founded by Janelle and Jedd Schroy, out of a passion for creating epic childhoods for their four daughters. 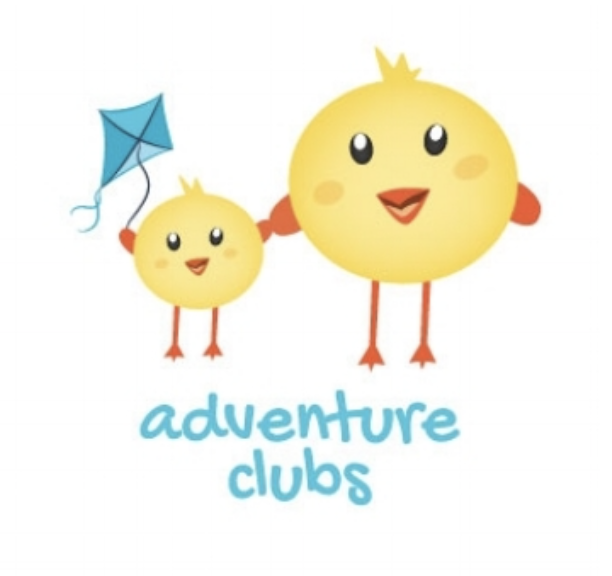 Adventure Clubs exist to support that memory making by offering exciting and planned experiences for families at a great price. Simply download the FREE mobile app, browse local adventures that appeal to your family, RSVP, pay and you will receive an e-ticket within the app. Easy, fast and convenient. With an a la carte menu of adventures to choose from, there is never a shortage of things to do! As parents, we are the ones that are tasked with creating adventures for our little ones. And we are usually pretty good at making memories...with a little help sometimes. The App offers a wide range of adventures for kids aged 6months - 10 years; from Mini Chefs, Science Fun, Treetop Obstacle Course, Walking Safari, to Tikes on Bikes. Located in Cape Town, Durban, Johannesburg and London, no matter where you are - Adventure is sure to follow! For more info, visit their website, or download the app from the App Store and on Google Play. Follow them on Facebook and on Instagram so you never miss out!